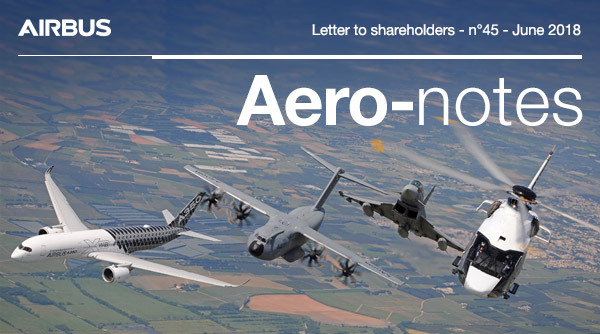 to Aero-notes issue 45, the Airbus Investor Relations & Financial Communication's newsletter for individual investors. In our last issue, the newly announced partnership with Bombardier on the C Series programme was still fresh in our minds. Now, we are delighted to share that Airbus has obtained all regulatory approvals for the closing of the partnership to be effective from July 1, 2018. In other news, Airbus released its Q1 2018 results at the end of April. The Q1 financials reflect the engine and delivery phasing, and the 2018 guidance was confirmed. 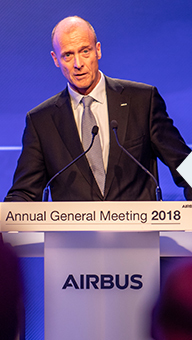 Watch Harald Wilhelm, CFO Airbus, talk about the highlights of Q1 2018 and the priorities for the rest of the year. • an update on Skywise, our open data platform helping airlines all over the world. Last but not least the Airbus Top Management including Tom Enders, Airbus CEO, signed the Airbus Responsibility & Sustainability Charter earlier this year. We take this opportunity to also highlight some activities that foster both innovation and responsible business. We look forward to hearing your views. 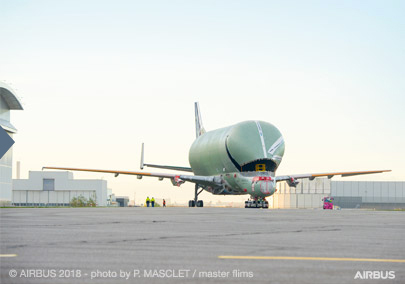 While the first structurally complete BelugaXL moves into its testing phase, the second BelugaXL arrived on schedule in Toulouse to begin its integration process. It will be able to transport both wings of the A350 XWB jetliner at once, instead of the single wing currently accommodated on the BelugaST. Don’t miss the video about the Airbus super transporters Super Guppy, Beluga and the new BelugaXL and learn some facts about our new super transporter. 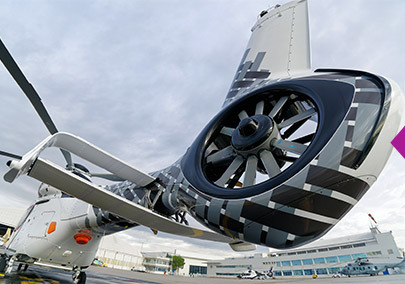 Babcock is set to become the global launch customer for the H160 after signing a five year frame agreement for the purchase of a fleet of H160s. 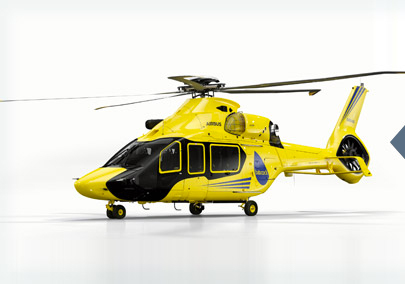 The fleet of H160s is destined for EMS and other critical services missions starting in Europe and to be deployed progressively across Babcock’s bases worldwide. Airbus and Dassault Aviation have decided to join forces for the development and production of Europe’s Future Combat Air System (FCAS), which is slated to complement and in the long term replace the current generation of Eurofighter and Rafale fighter aircraft between 2035 and 2040. The partnership represents a landmark industrial agreement to secure European sovereignty and technological leadership in the military aviation sector for the coming decades. If you were unable to attend the AGM, you can watch it on replay. Find a 360° view of our static displays and more on our website. 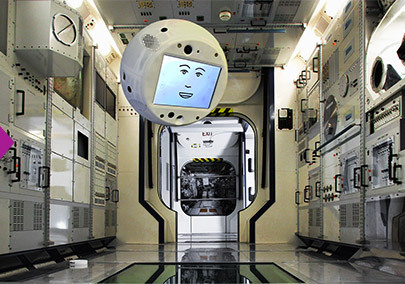 An astronaut assistance system CIMON, developed by Airbus, makes work easier for the astronauts on the ISS when carrying out every day routine tasks, helps to increase efficiency, facilitates mission success and improves security, as it can also serve as an early warning system for technical problems. On the 12th of April 1968, the first Fenestron, invented by Paul Fabre and René Mouille, took to the skies on the second prototype of the Gazelle. 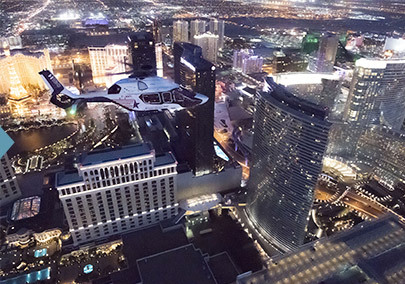 It has since become emblematic of Sud Aviation, Aerospatiale, Eurocopter and now Airbus Helicopters with the H160 carrying this sound-reducing, safety-enhancing technology into the next generation of rotorcraft. Read the full story and watch the video. 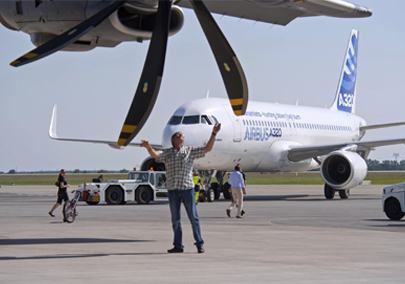 Allegiant Air, WOW air and Small Planet Airlines have signed for Airbus Skywise Predictive Maintenance services. 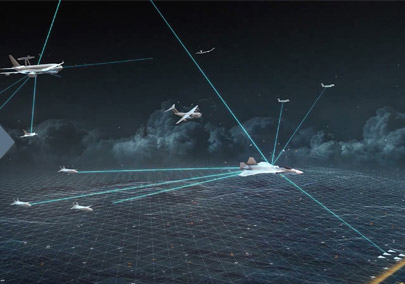 In addition, Primera Air is also officially joining the group of airlines connecting to the Airbus open data platform Skywise. 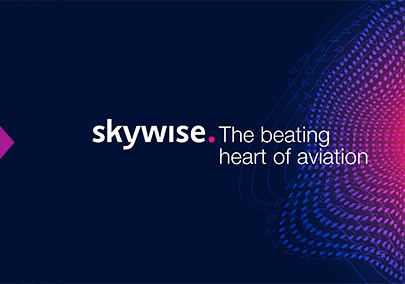 When including the recently announced deal with easyJet, this brings the total number of aircraft to be connected to Skywise to 2,000. 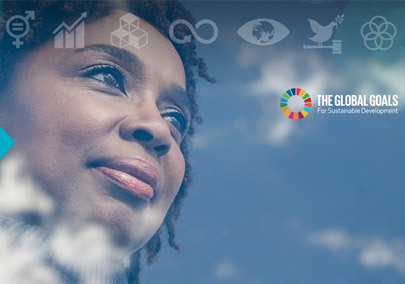 Airbus is committed to promoting responsible business conduct and contributing to the UN Sustainable Development Goals. The new Airbus Responsibility & Sustainability Charter outlines what the company is doing to achieve its purpose: to create a better connected, safer and more prosperous world. 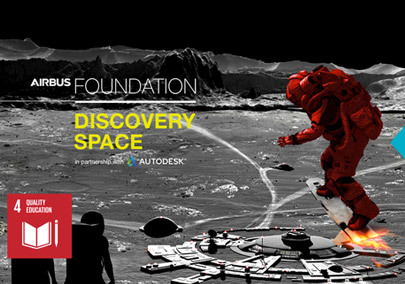 The Airbus Foundation has launched The Discovery Space website to help young people around the world engage with science, technology, engineering and math (STEM) subjects through aerospace. This digital platform contains educational animations, web games and interactive space-themed lessons. Students also have the opportunity to build their own virtual spacecraft using Autodesk software. Watch Tom Enders, Airbus CEO, explain the aim of the Discovery Space. In Africa, Airbus’ #africa4future initiative aims to unlock the existing innovative and creative spirit on the Sub-Saharan African continent. 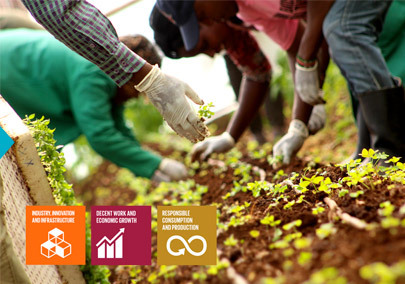 Airbus BizLab – the company’s global business accelerator – is partnering with start-ups like Illuminum Greenhouses, which aims at revolutionising agriculture in Kenya combining solar power, remote control by mobile phone and improved operations via satellite. This newsletter and the information contained herein is for informational purposes only. It is not intended to contain any new material or non-public information relating to Airbus SE but is a summary of recent public announcements. 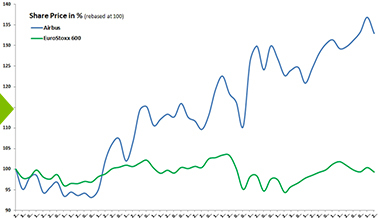 You should not rely on it in connection with the making of any investment or other decisions. Nothing in this document should be construed as a profit forecast, however it may repeat certain statements that might be deemed to be forward-looking; such statements are made under the provisions of Airbus' Safe Harbour Statement which can be found on Airbus' website. Any information contained in this newsletter speaks only as of the date of its publication. Airbus undertakes no obligation to publicly revise or update this newsletter and the information contained herein in light of new information, future events or otherwise. 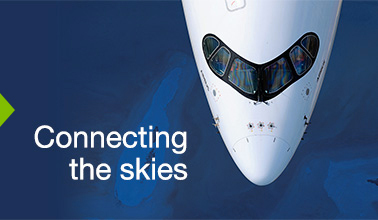 Your details are stored in Airbus contacts database for the purpose of sending our newsletters, event invitations and other information which we think is relevant to you; If you would like further information about how we use the details you provide to us, please see our Information Notice.